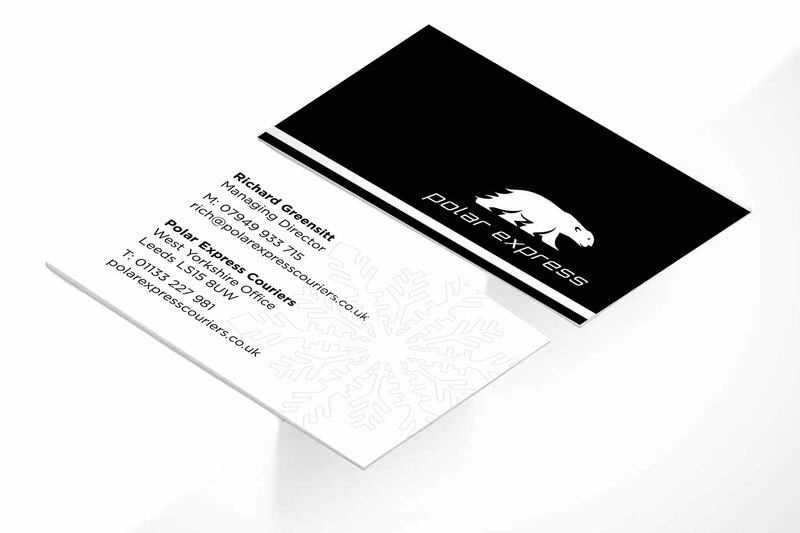 Polar Express are a professional temperature-controlled transport company. 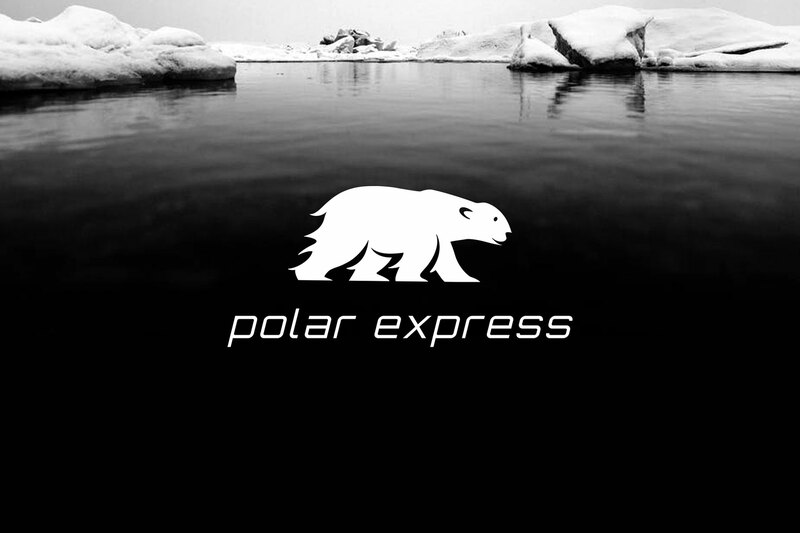 Using the name as a springboard, it made sense for the logo to further the arctic theme of the cold cargo by depicting a polar bear – capturing the chilled, fast nature of the service offered. 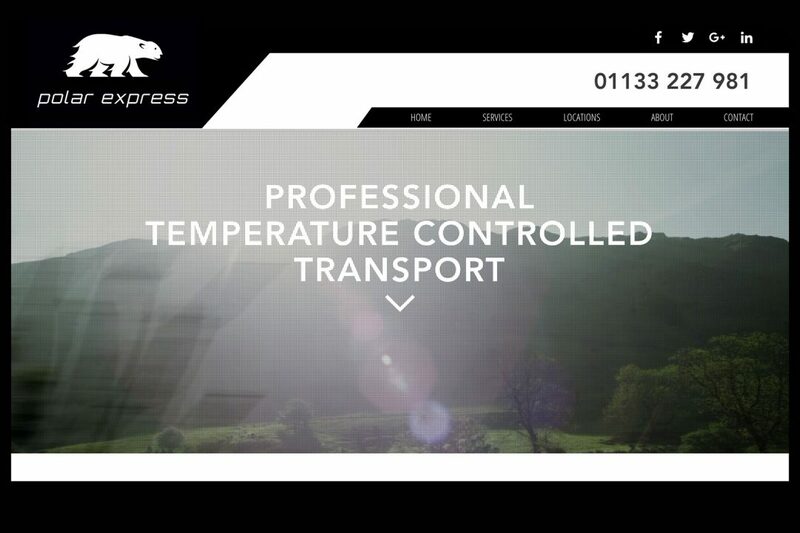 The colour palette of a mainly white also works to create a sense of relaxation and peace, reassuring customers that their laboratory samples or chilled products are in safe, reliable hands.